Still not having any progress. Malarone gave me a bad side effect so I had to stop taking it. I’ve taken it a few times before but this was a first. They switched me back to Mepron, but my insurance won’t cover it so its $1300 so I can’t take it. The LDI last three doses did nothing for me. I’m down to 8-6c. Antibiotics are making me herx. Still flaring everyday and sweating severely but what’s new. I literally soak my bed and clothes everyday since I was 13 years old. Babesia is the top culprit but it just won’t seem to die. I’m getting ready to move to New Englamd area so I’m really busy and may have no internet for a while. Be back soon. Hope you all are hanging in there ….. Thank you for this blog. I look forward to seeing your updates but rarely comment. Hang in there too Bryan. Thank you. I haven’t been able to post much. Very exhausted. Hope you are able to get Section 8 apartment or tax credit affordable apartment. Think carefully about your move because an inflamed brain inhibits cognitive function. Hope everybody feels better in the coming months. Research artificial fever treatment . 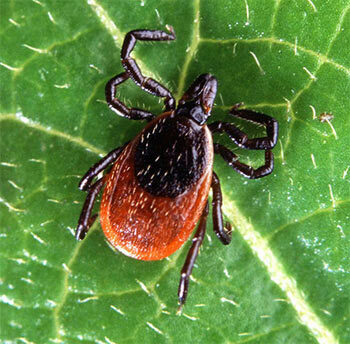 It is very effective against lyme disease. It will herx you like crazy but is as effective as antibiotics. Used with antibiotics it works pretty well too.